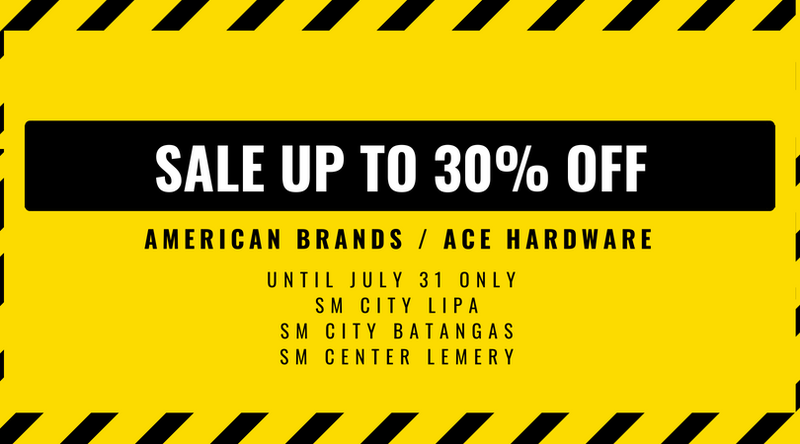 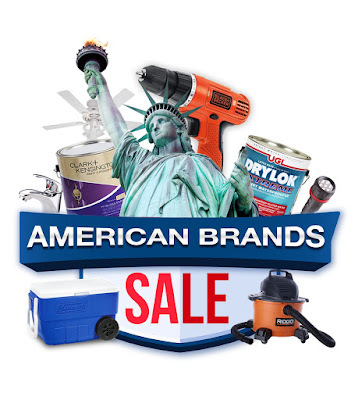 Ongoing until July 31, 2018, ACE Hardware offers all American Brands Sale wherein you can get great savings and discounts up to 30% off on selected items. 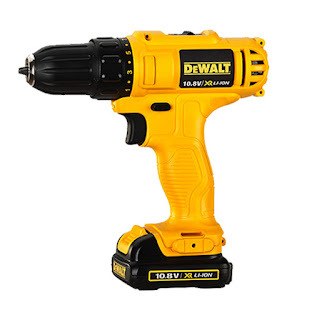 Get 20% off discount on this compact and powerful Dewalt 10.8V Cordless Drill for home repair projects. 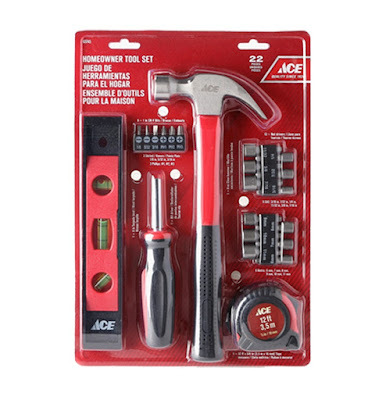 You can save 20% on this ACE Homeowner Tool Set which includes a claw hammer, torpedo level, bit driver and accessories and tape measure for your home repair projects. Keep your home cool with this Hunter Ceiling Fan with an antique brass finish and 5 rosewood/medium-oak blades. 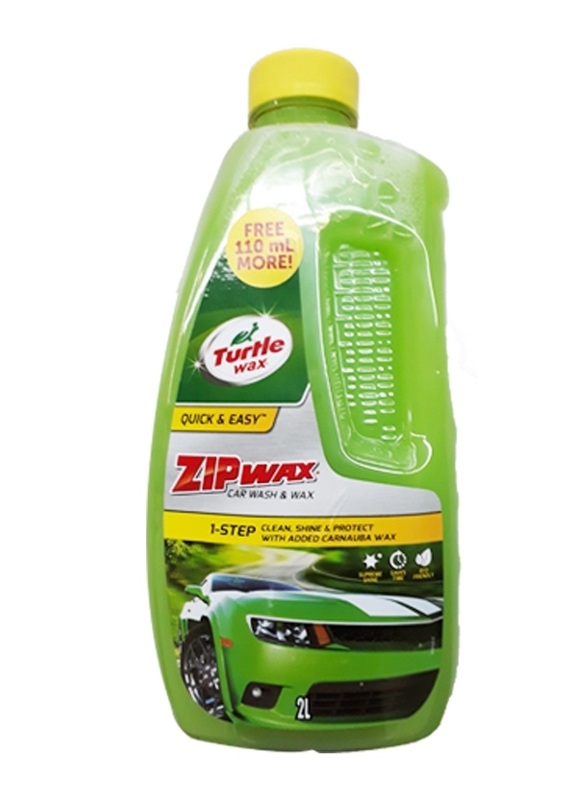 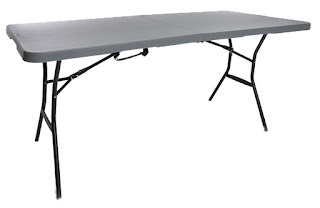 It has a wobble-free canopy and whisper wind motor for smooth-running, quiet operation. 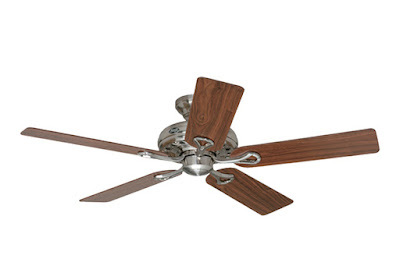 Save 20% off on Hunter Ceiling Fans. 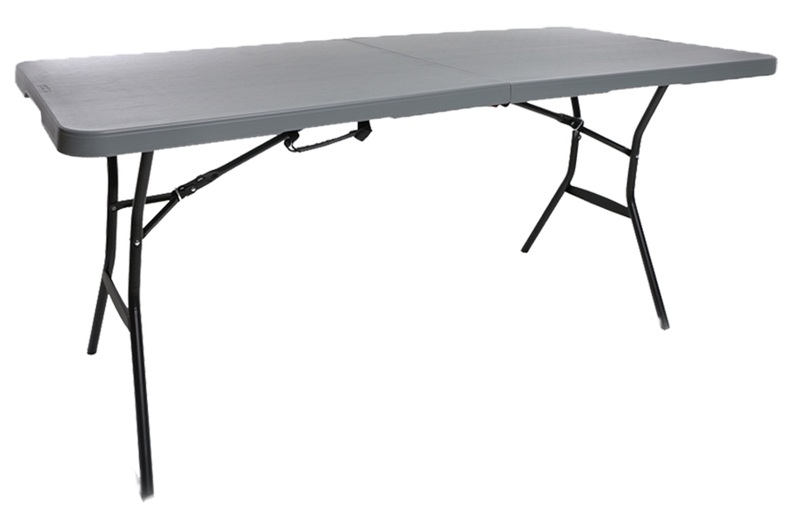 High quality foldable Lifetime Tables & Chairs at 20% discount. 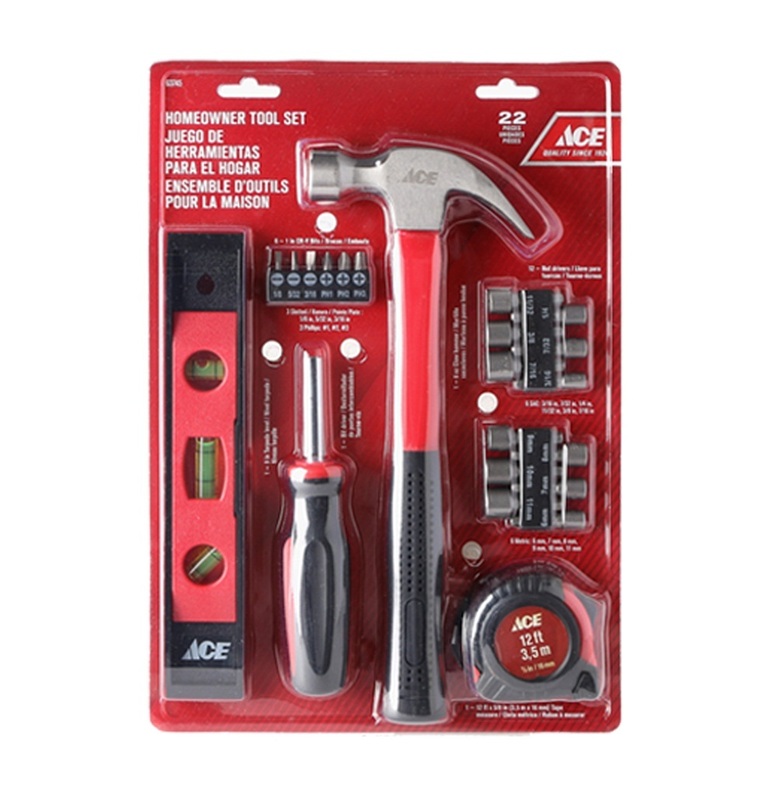 These great assortment of American Brands items are available at ACE Hardware Stores at SM City Batangas, SM City Lipa and SM Center Lemery.